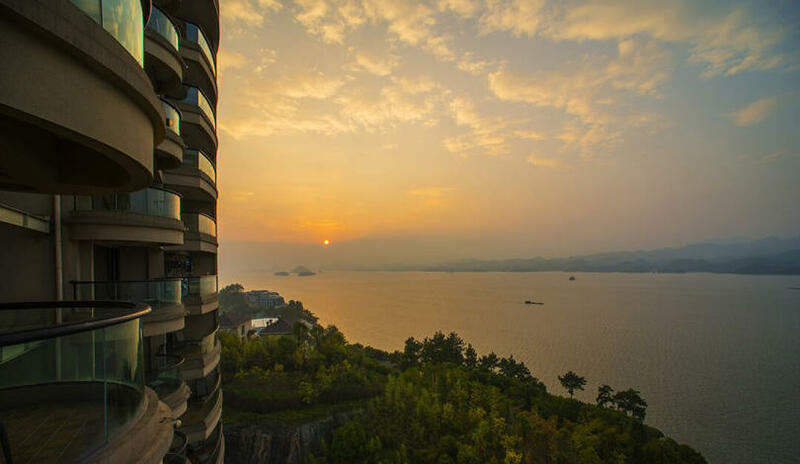 Renovated in 2015, the Thousand Island Lake Dinghe Holiday Apartment offers both holiday makers and business travelers a pleasant stay in Chun'an. For guests wanting easy access to the Qiandaohu Town and Free in-room Wi-Fi, this hotel ticks all the boxes. According to our guests, the location of this hotel is one of the best around. This hotel is a popular accommodation for guests traveling with families.